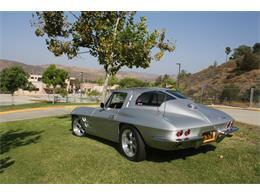 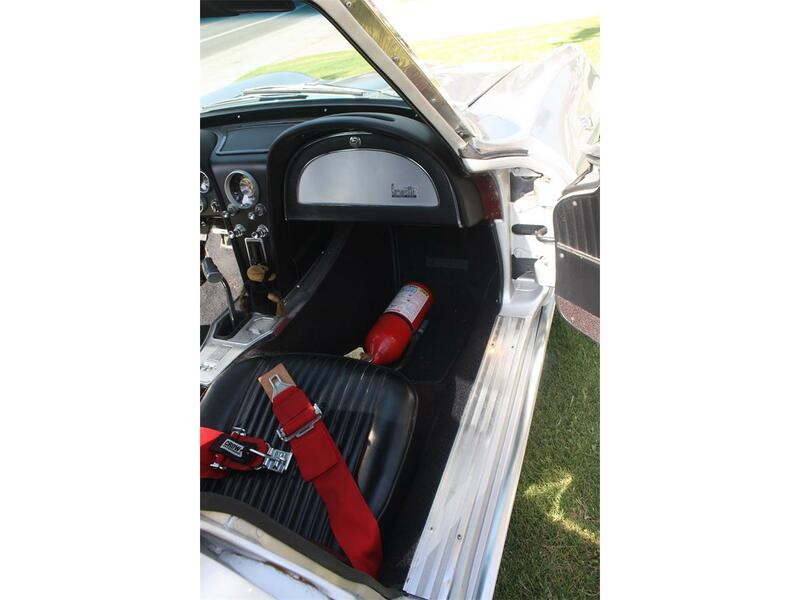 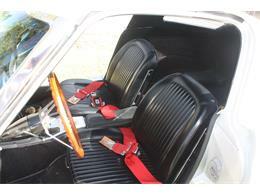 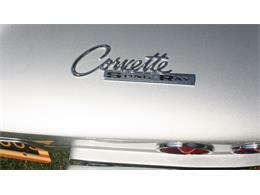 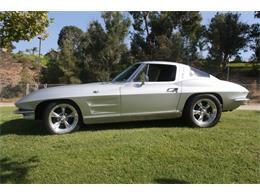 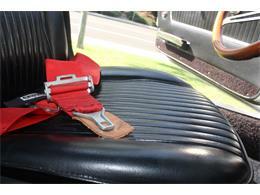 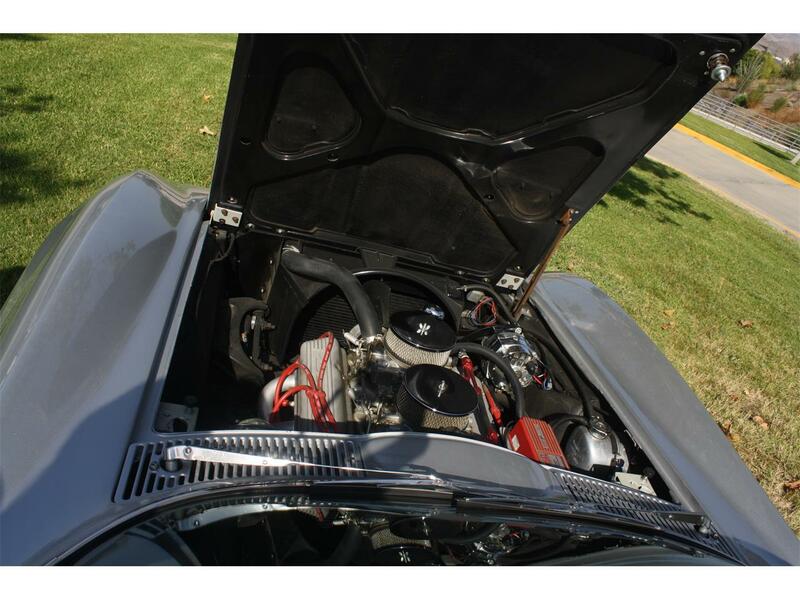 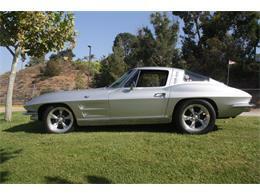 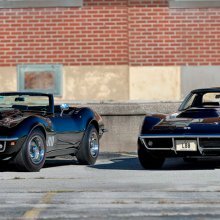 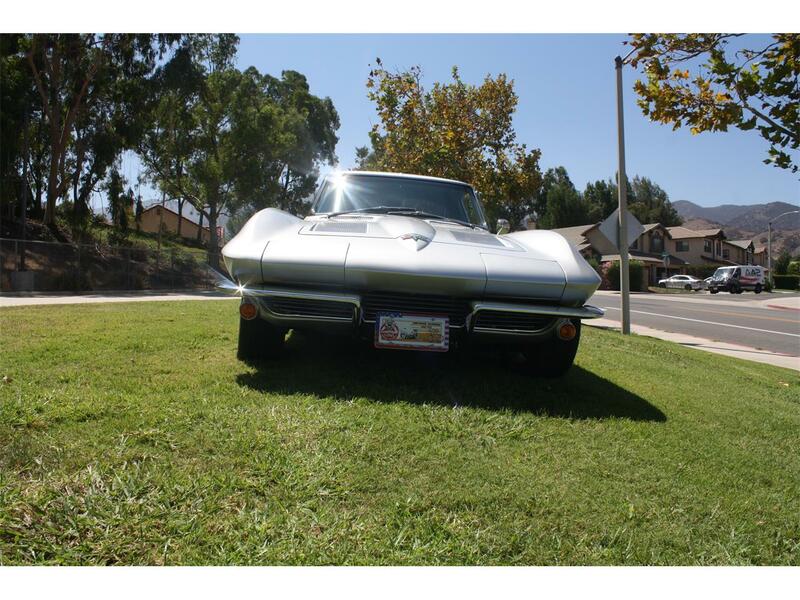 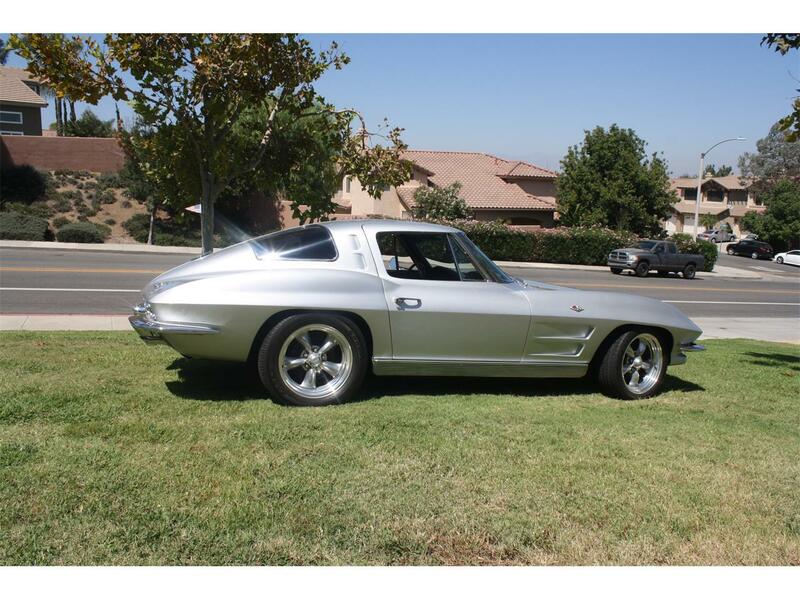 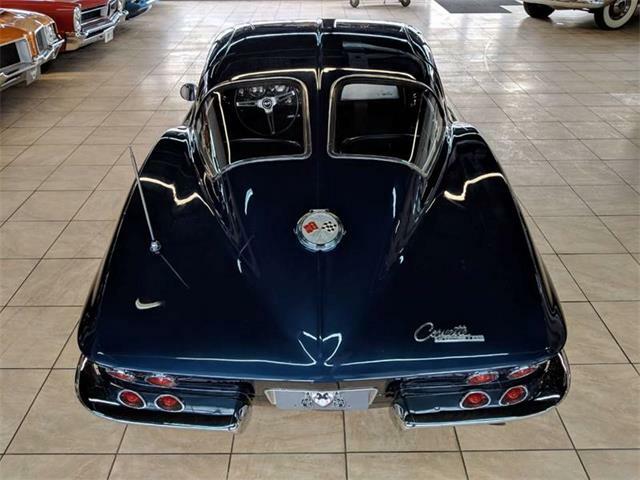 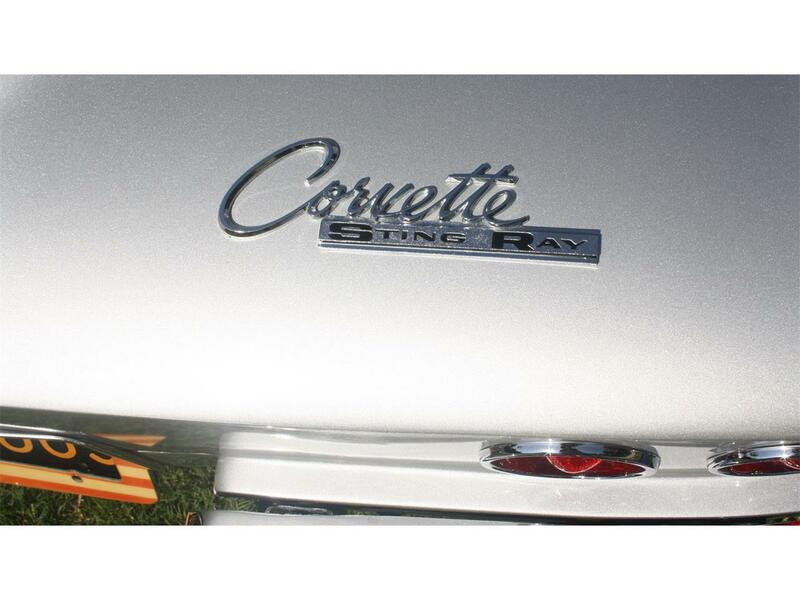 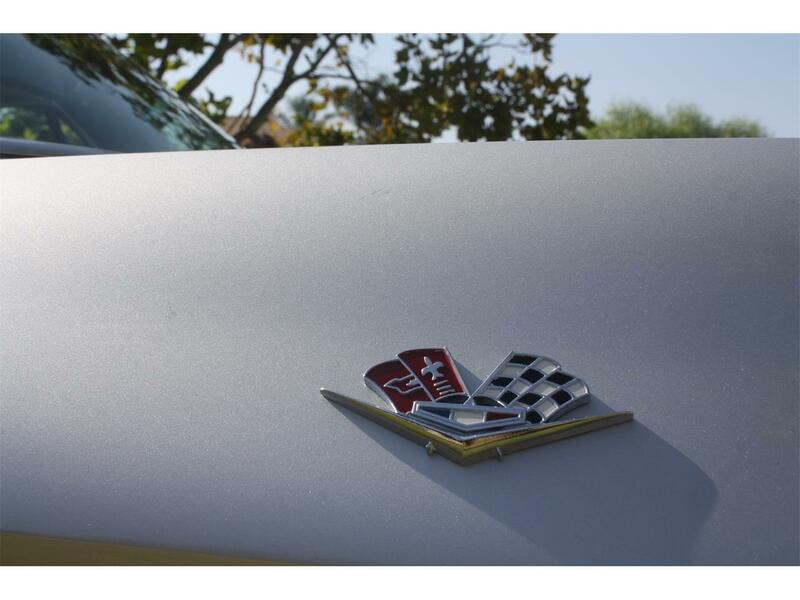 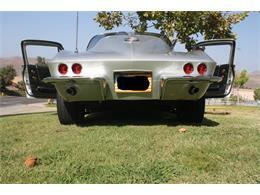 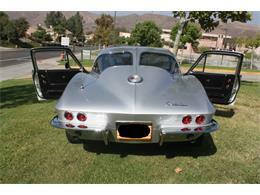 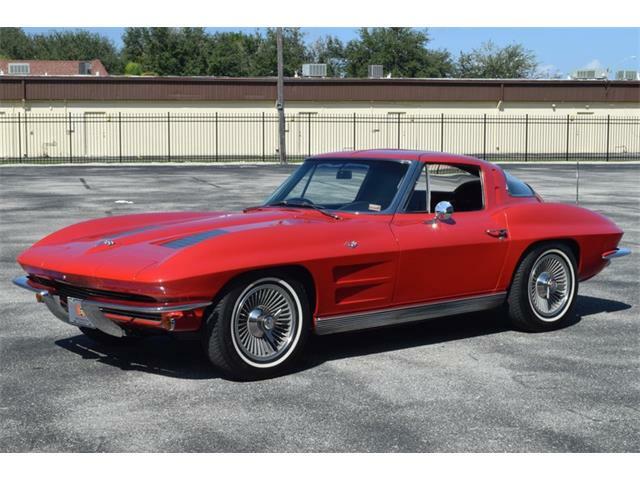 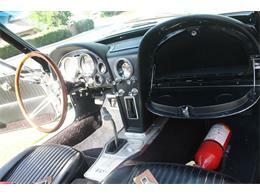 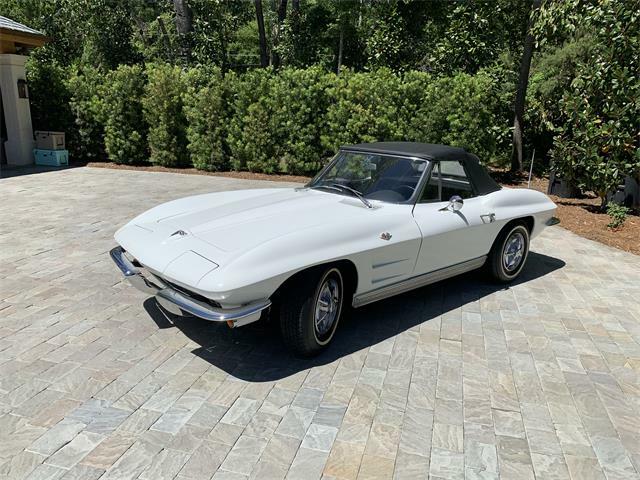 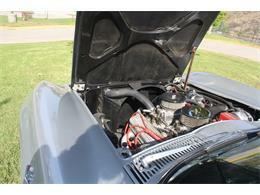 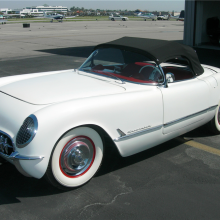 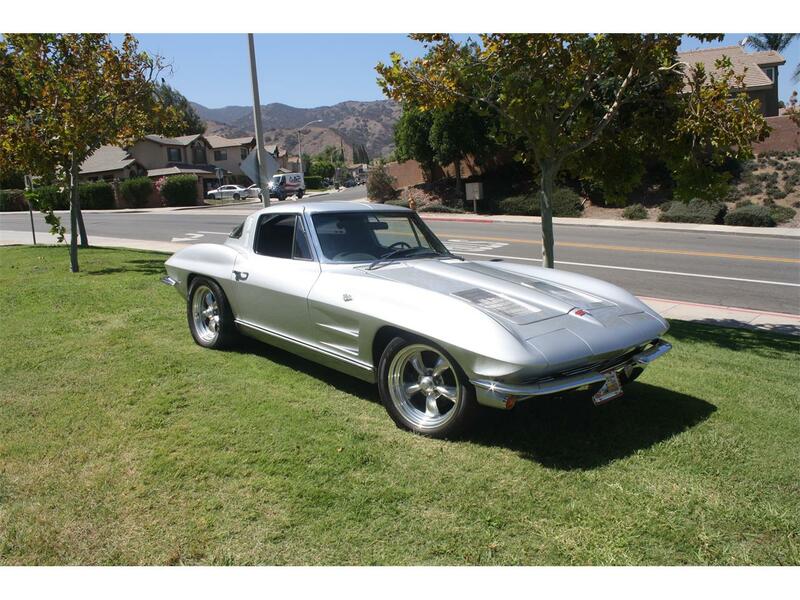 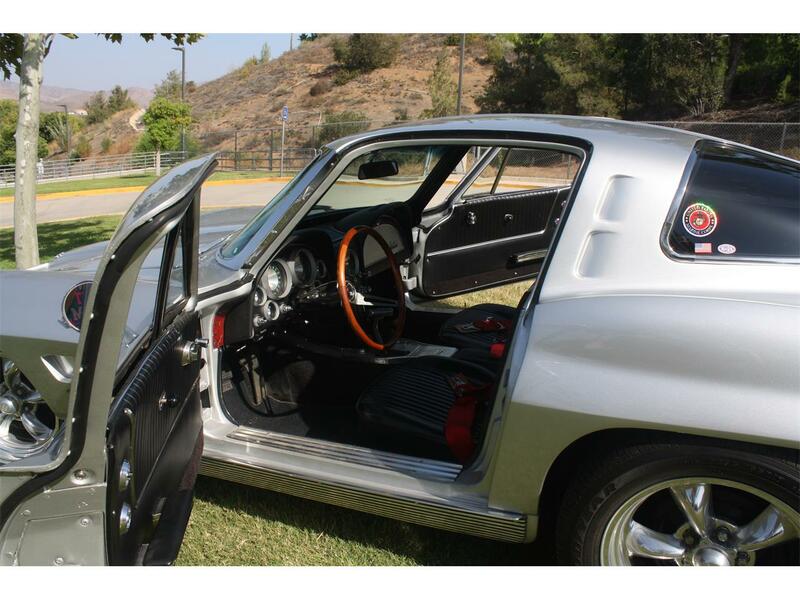 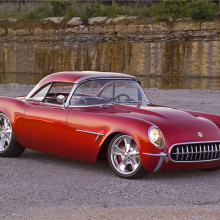 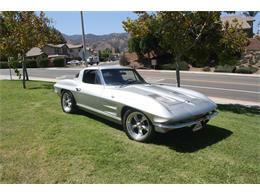 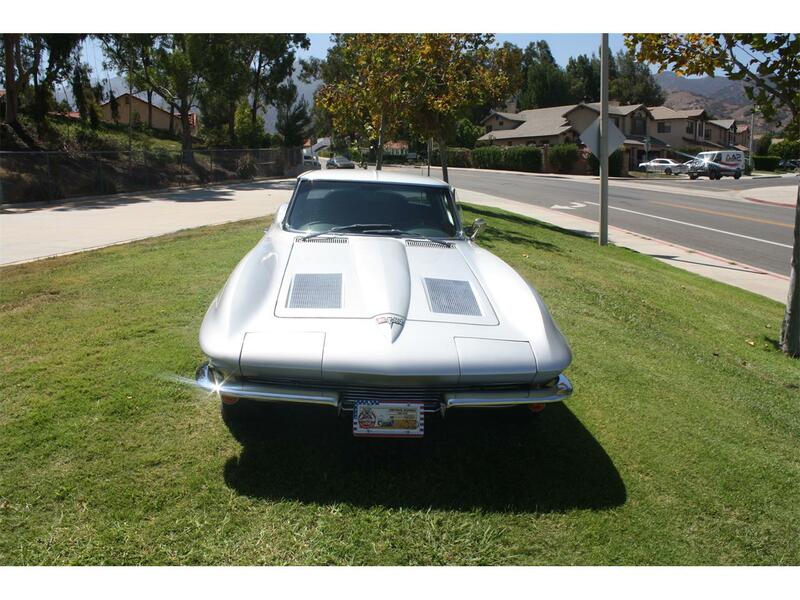 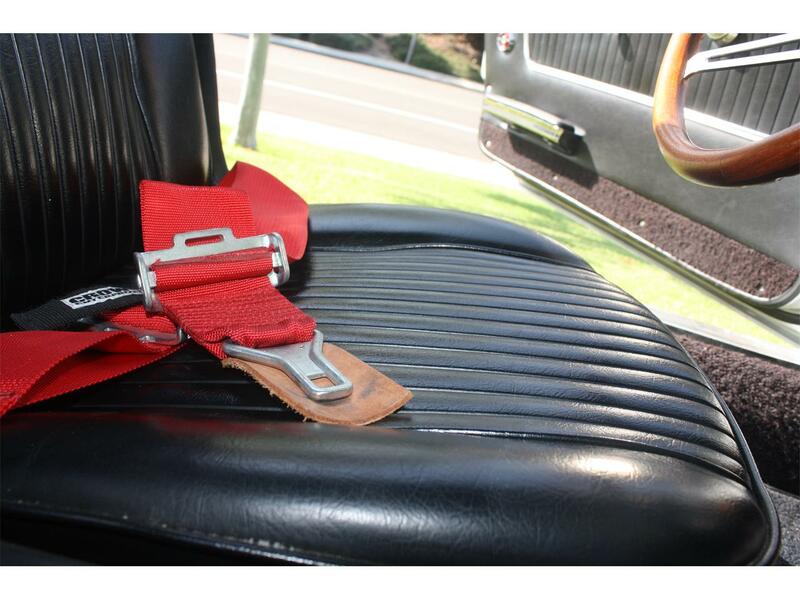 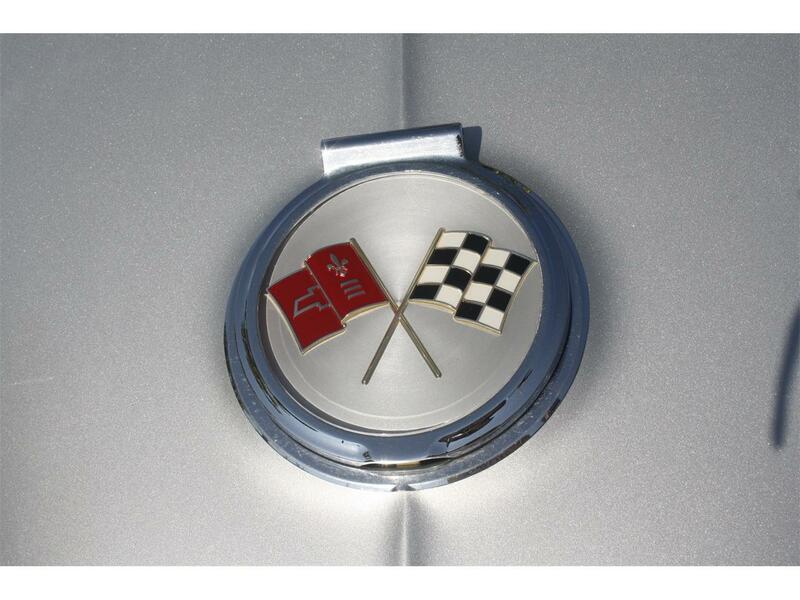 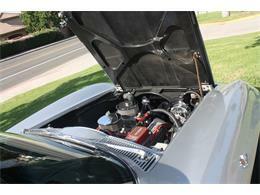 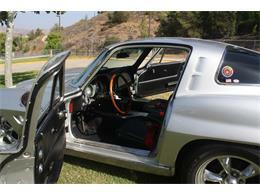 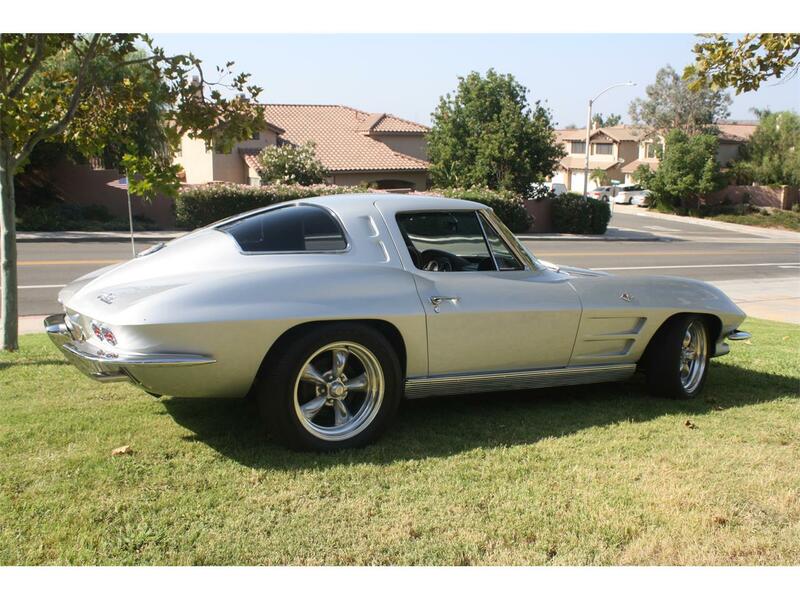 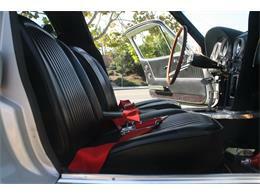 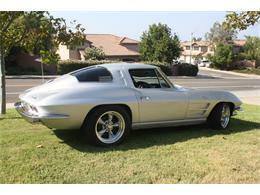 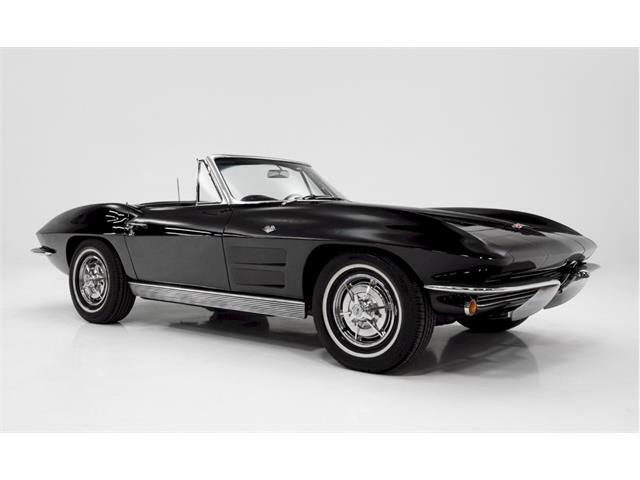 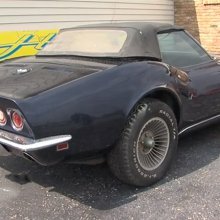 63 split window coupe Stingray, matching numbers, factory color interior and exterior in excellent condition. 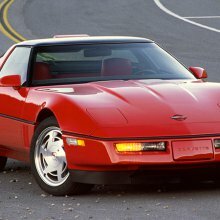 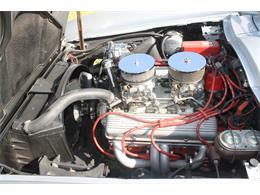 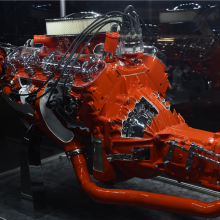 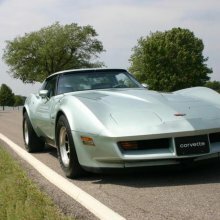 327ci, dual quad carbs, 4 speed M20 transmission. 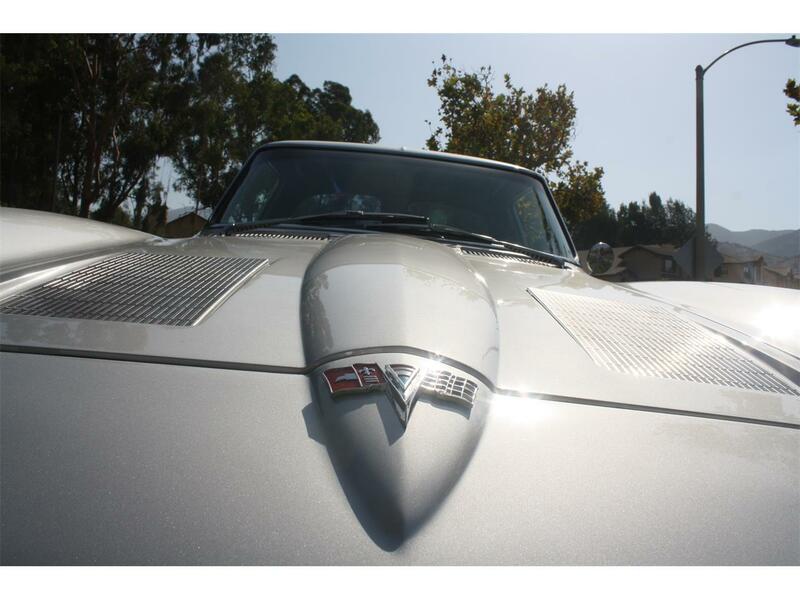 super quick and responsive. 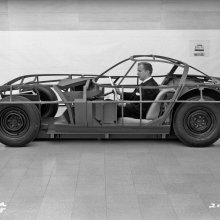 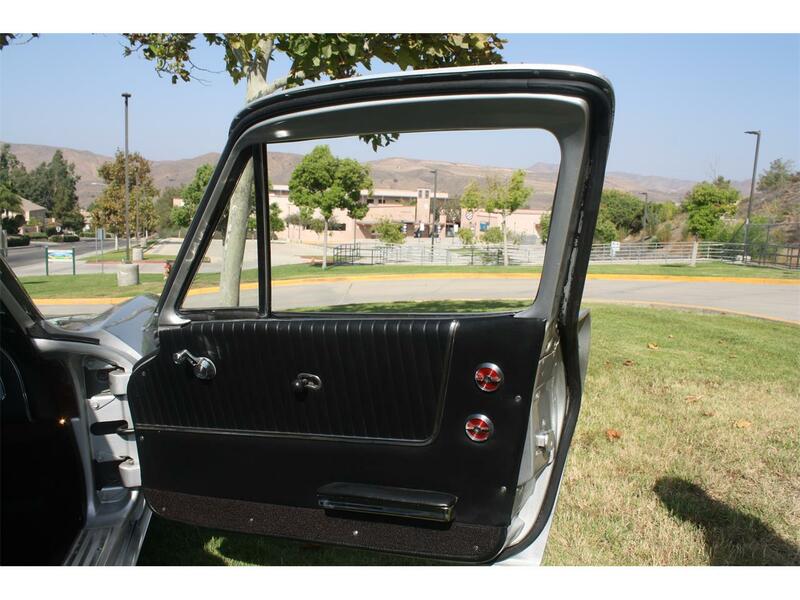 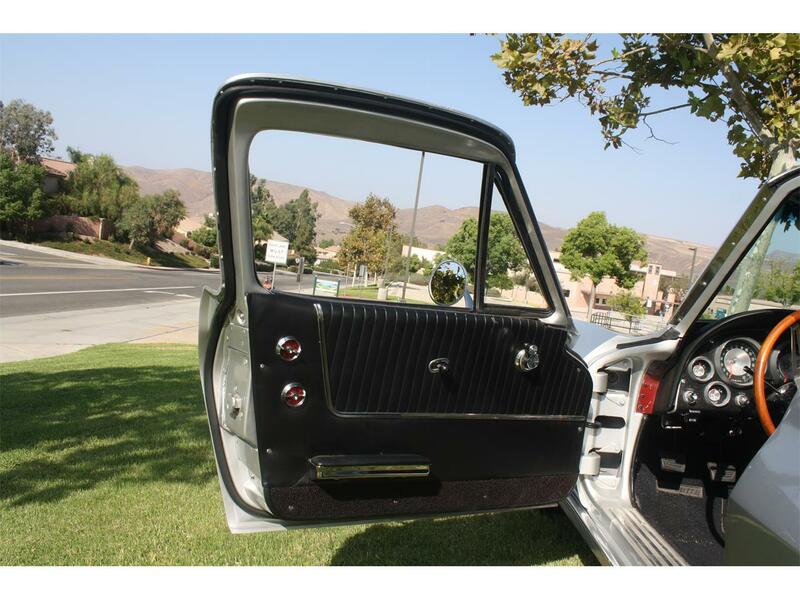 Factory power windows. 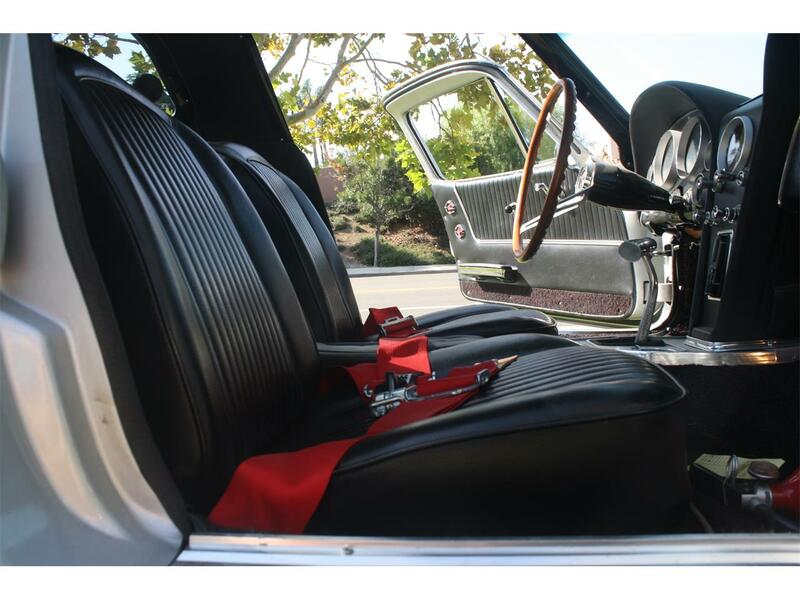 factory wood grain steering wheel. 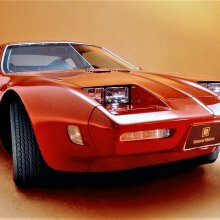 Factory AM/FM cassette radio.